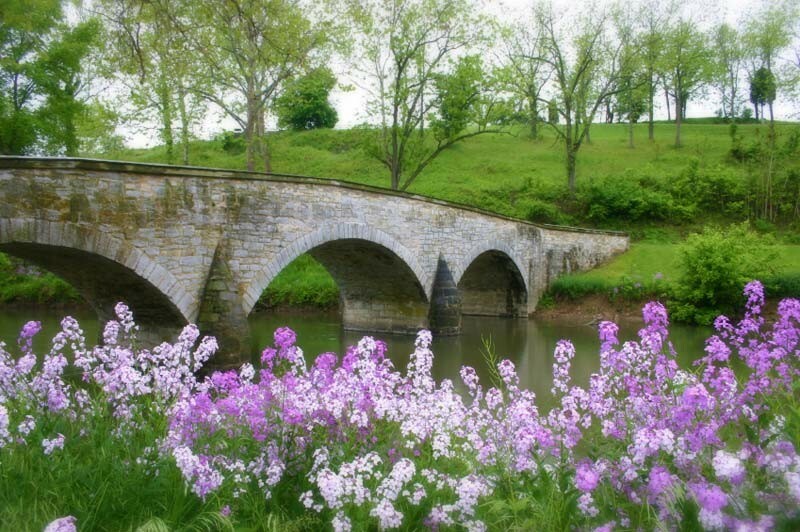 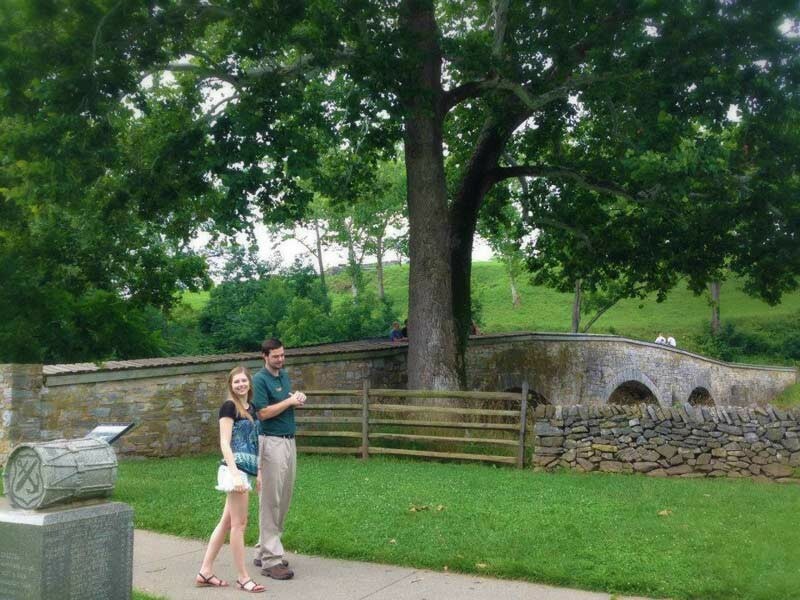 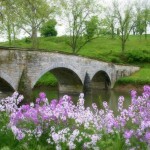 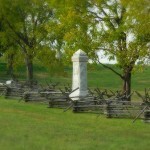 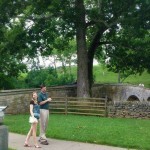 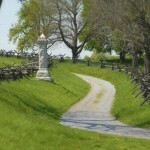 The Jacob Rohrbach Inn is convenient to both the Antietam Battlefield and Harpers Ferry. 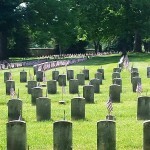 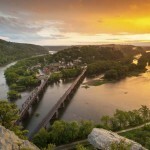 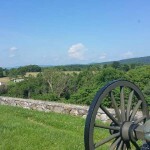 These and other important historic sites are sure to fill your time exploring the Sharpsburg, Maryland area with many things to do and see. 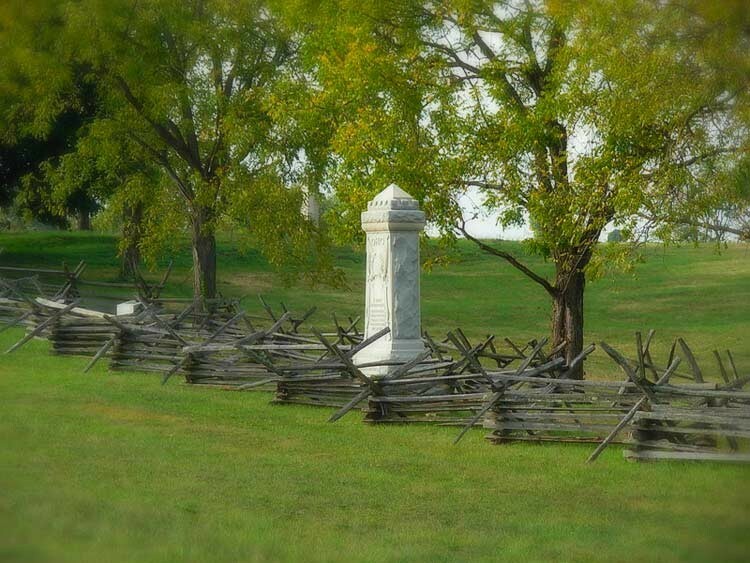 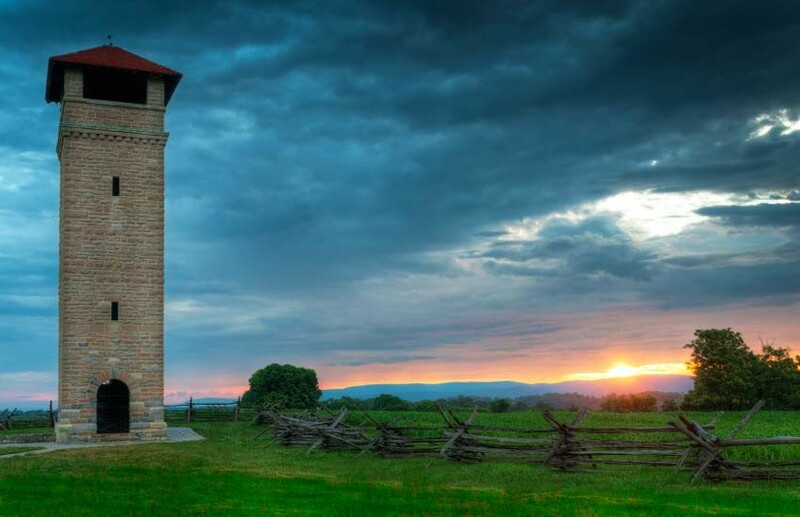 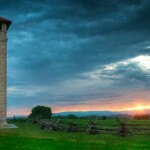 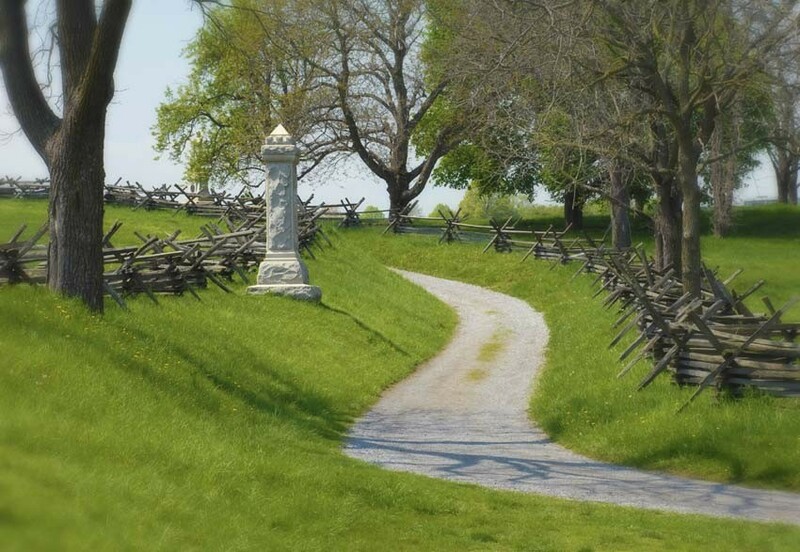 Founded in 1763, Sharpsburg is best known for the Antietam National Battlefield, renowned as the most pristine of all Civil War sites. 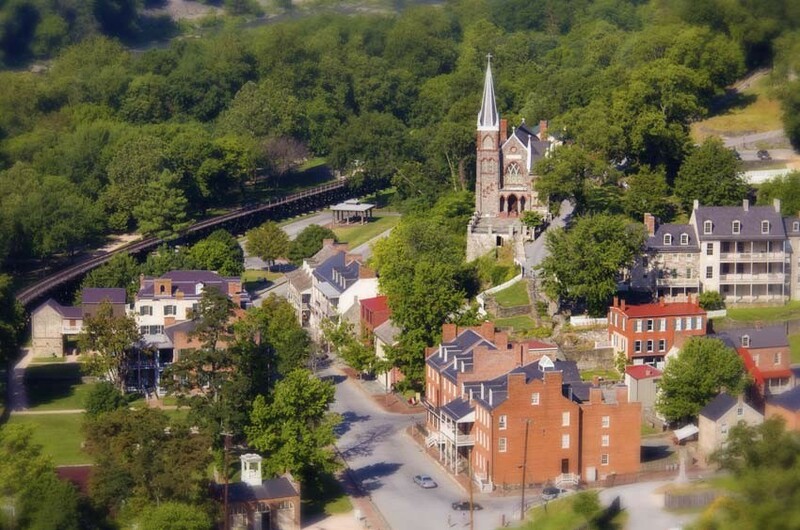 Many of Sharpsburg’s homes and churches, including the Jacob Rohrbach Inn were damaged by artillery during the battle, and several buildings still display their scars. 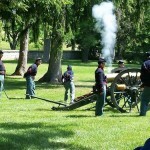 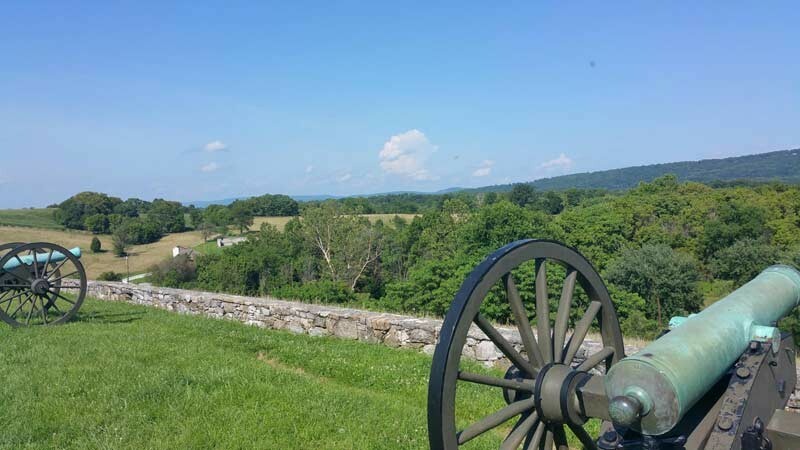 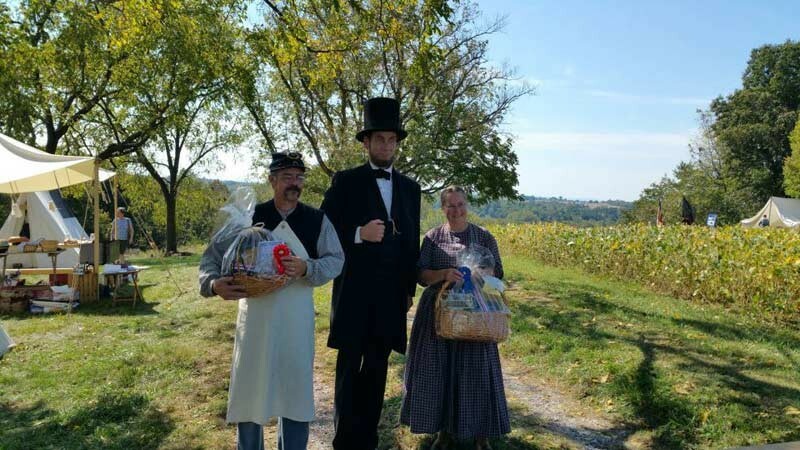 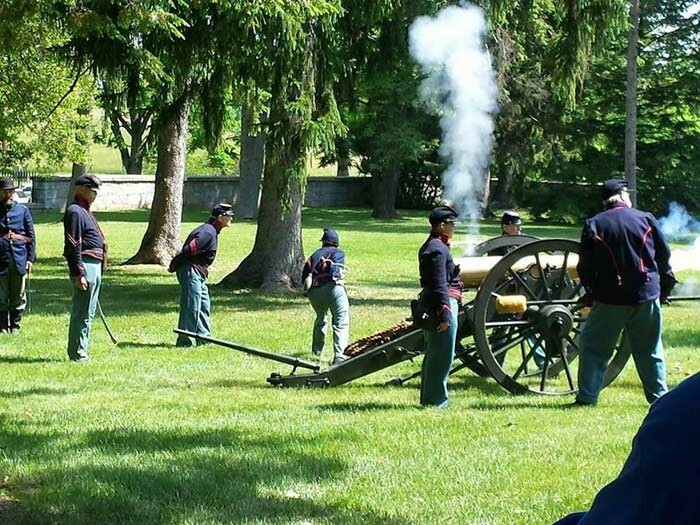 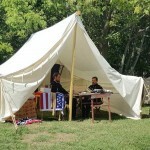 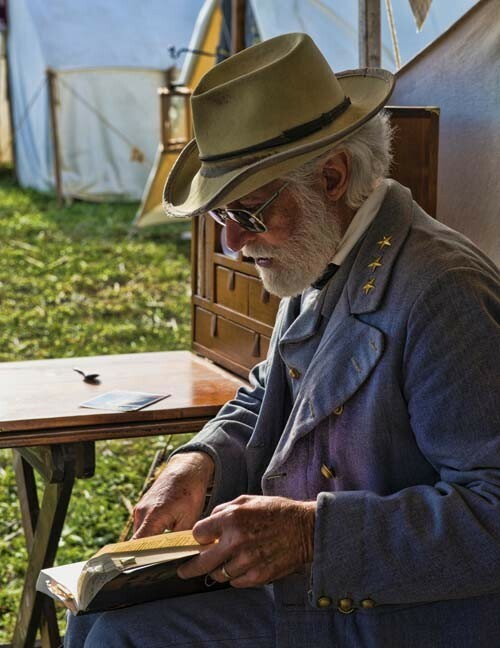 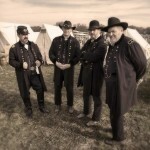 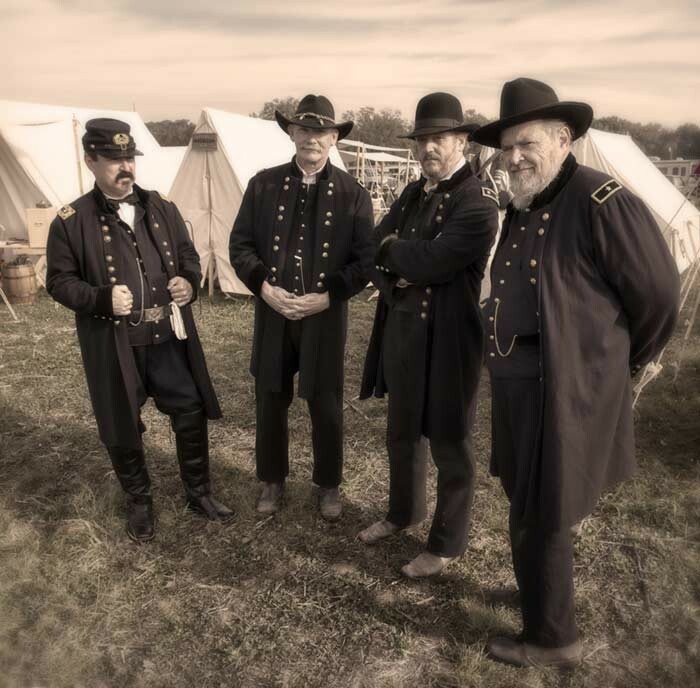 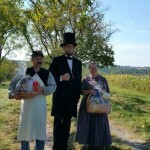 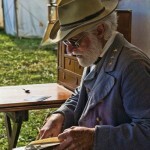 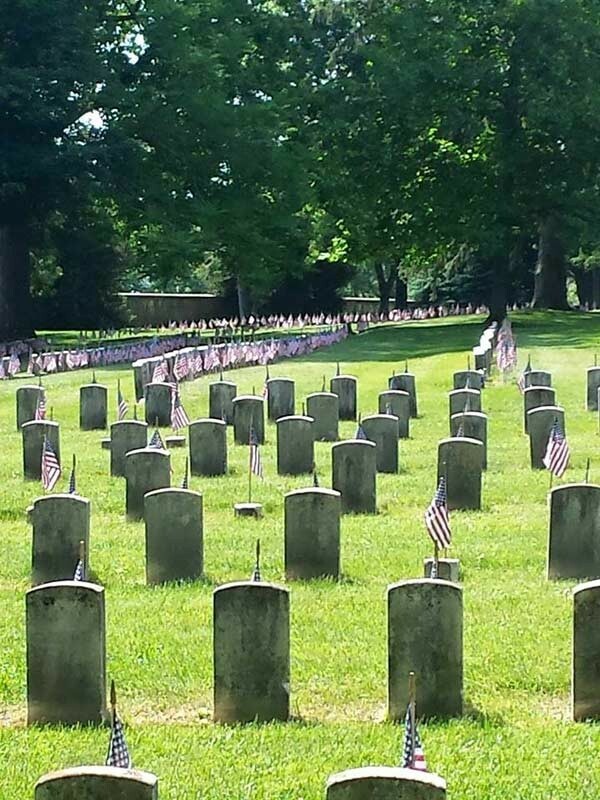 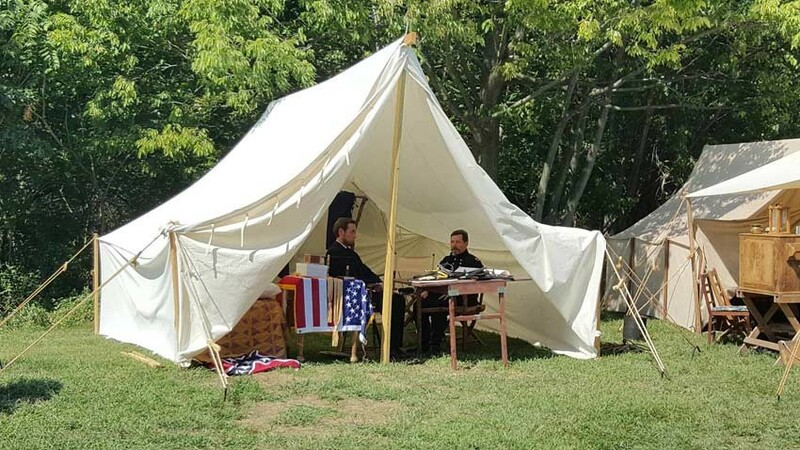 In addition to Civil War Battlefield events, the Sharpsburg area also provides plenty of fun activities, including golfing, skiing, hiking, horseback riding, shopping and more. 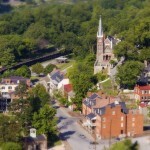 Don’t miss out on the cultural offerings such as the Contemporary American Theater Festival (CATF), the Maryland Symphony, and other concert series. 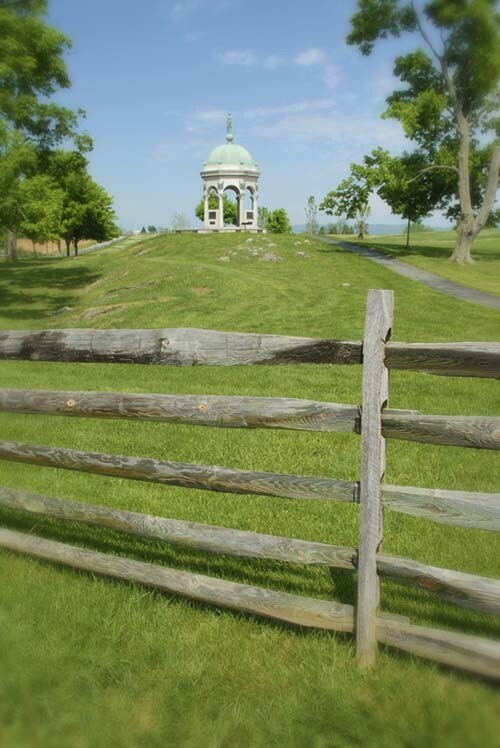 The 184 mile long Chesapeake & Ohio Canal National Park trail passes by Sharpsburg while the Appalachian Trail traverses the South Mountain State Park just 8 miles from the Inn. 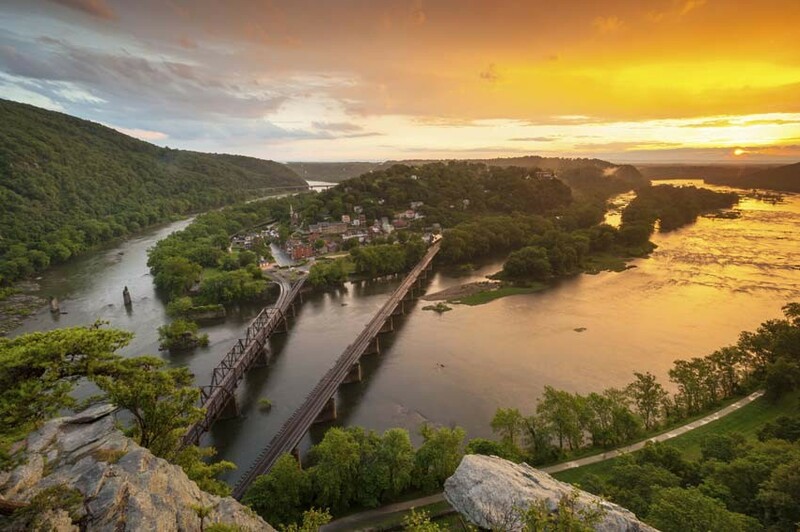 With Harpers Ferry National Park only 12 miles away down the old “John Brown Road”, the Jacob Rohrbach Inn is centrally located for all Maryland attractions. 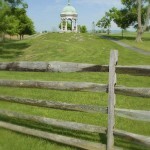 Click on the links below for more information to help you enjoy everything our area has to offer!